When it comes to Nintendo's previous releases in China, they were almost all handled through iQue devices. That includes the iQue DS. The device did release in China, but it only saw 6 games distributed. Turns out a handful of others almost saw release as well. The lineup almost included Daigasso Band Brothers, Ridge Racer DS, Metroid Prime Hunters, Electroplankton, and Kirby: Canvas Curse. Nintendo started work on these localizations, but for whatever reason, never saw them through. This time on the Did You Know Gaming channel, Region Locked takes a look at the US Exclusive Nintendo DS Metroidvania game, Monster Tale. Rocco the Staffordshire Bull Terrier wasn't feeling too well, so his owners took him to the vet. When the dog went in for an x-ray, the vets discovered a random rectangular-shaped object in his stomach. 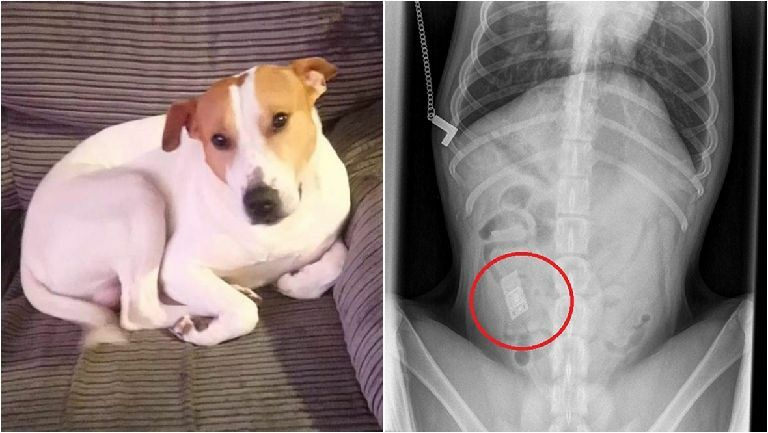 Turns out the dog ended up eating a Nintendo DS game! Thankfully vets were able to take care of the issue, and Rocco is diong much better. Wondering what game was in Rocco's tummy? Unfortunately we never get to hear. Even stranger, the owner claims they don't even own a Nintendo DS, and they have no idea where Rocco found the game! Fan translators keep digging deep into the back catalogs of legacy platforms to find games that need an English revamp. The latest title included in the fun is D.Gray-Man: The Apostles of God, which was translated by Phantom, Supper and cccmar. 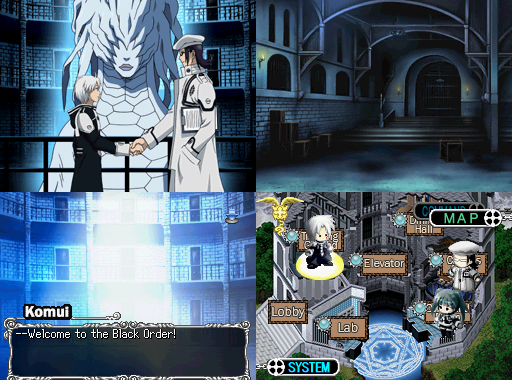 D.Gray-Man: The Apostles of God originally hit the DS in Japan back during 2017. 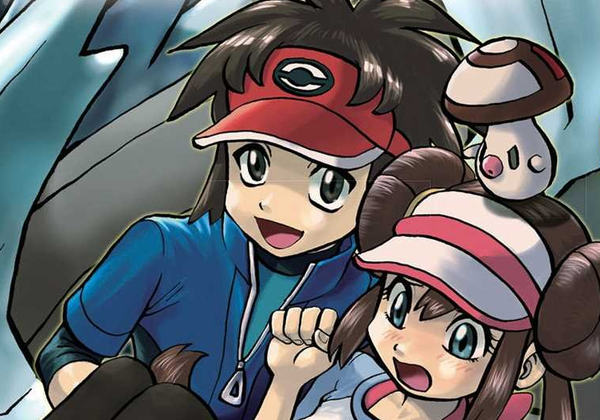 After a full year of going quiet, Hidenori Kusaka's Pokémon Adventures: Black 2 & White 2 manga is back in action. The manga's hiatus as announced back in Jan. 2017, when Kusaka said that the series would pick back up once a clear path to the manga's end "was visible." While putting together that plan took quite some time, it's nice to see the series return. Nearly disbarred from day one! 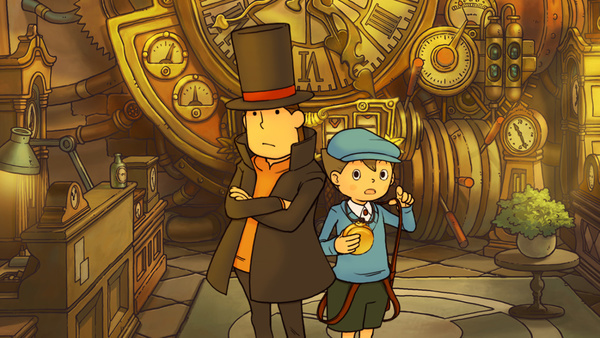 The Ace Attorney series is one that's quite popular around the world, and has spawned a number of sequels and spin-offs over the years. 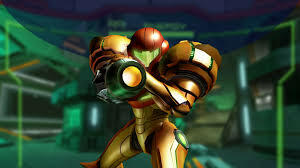 That's what makes it crazy to learn the original game almost never saw release. In an interview with Famitsu, Ace Attorney creator Shu Takumi shares a story about the original prototype for the first Ace Attorney. Apparently the prototype was quite different from what the series ended up being. That initial design approach confused play testers so much that the game almost never saw completion. The original play testers just didn’t know what to do from the outset, and they all ended up feeling lost until they got game over. Everything just felt kind of disjointed. At that point we just thought, ‘this is useless’, and at one time we were on the verge of having development suspended. At the time I just couldn’t see us finishing the game. Then one day everyone was called into the meeting room and our boss of that time told us that they would suspend development. Later on I heard that those words were just to make us realize the danger of our current situation. But at the time everyone was really depressed. There were even some people who cried, and I felt like my heart had been broken. But somehow we had to get back on our feet. So we went through the faults of the prototype, fixing them all one by one. We added a set interrogation time with a prompt so the user knew when it was time for their deductions and also restricted the evidence to five items. So it was clear when certain actions could be used, we had commands appear on screen. When we brought forward all of our proposed changes it was decided we would go ahead. But that was definitely a close call.